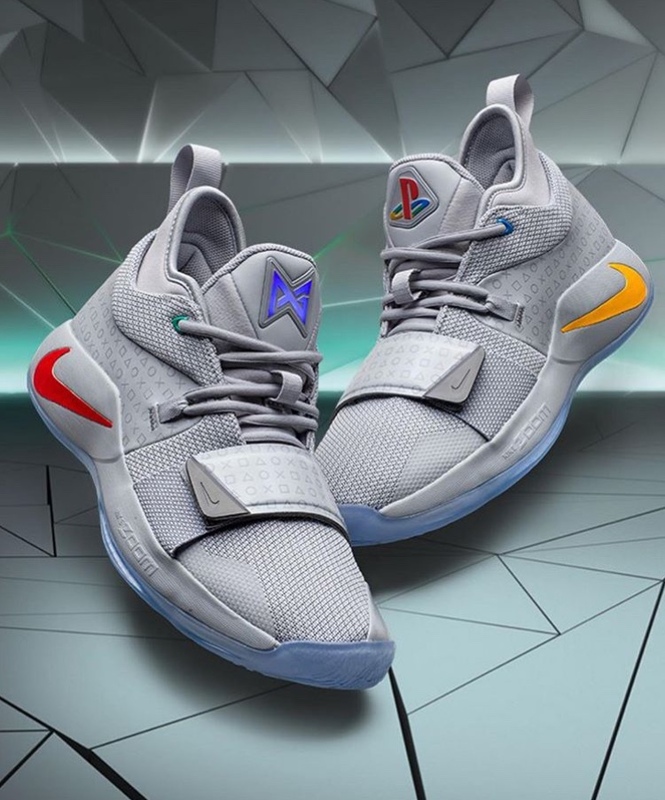 Go up close with the PlayStation x Nike PG 2.5. Is this the best @playstation sneaker yet? Introducing the PG 2.5 x PlayStation colorway, a new collaboration with @Nike and @ygtrece dropping December 1. @YgTrece with the @PlayStation x Nike PG 2.5 tonight. These a must cop?